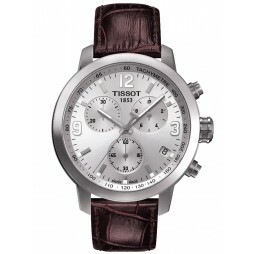 Tissot introduces this incredibly stylish timepiece. 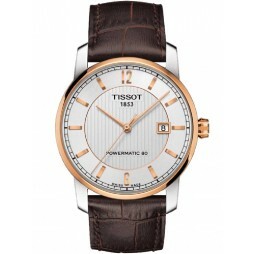 Intended for everyday wear and suitable for every occasion, this classic watch showcases Tissot’s marvellous design skills. 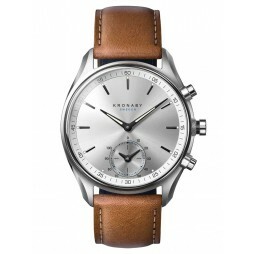 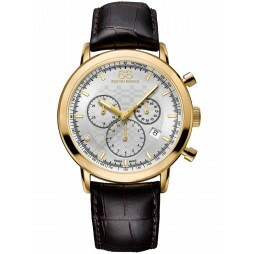 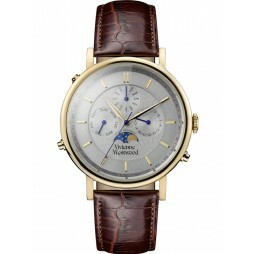 The sublime stainless steel dial casing is teamed with a luxurious brown leather strap. 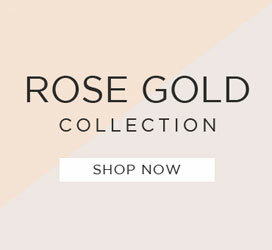 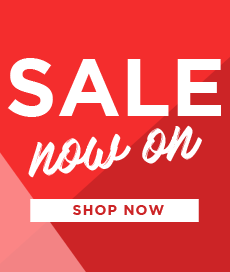 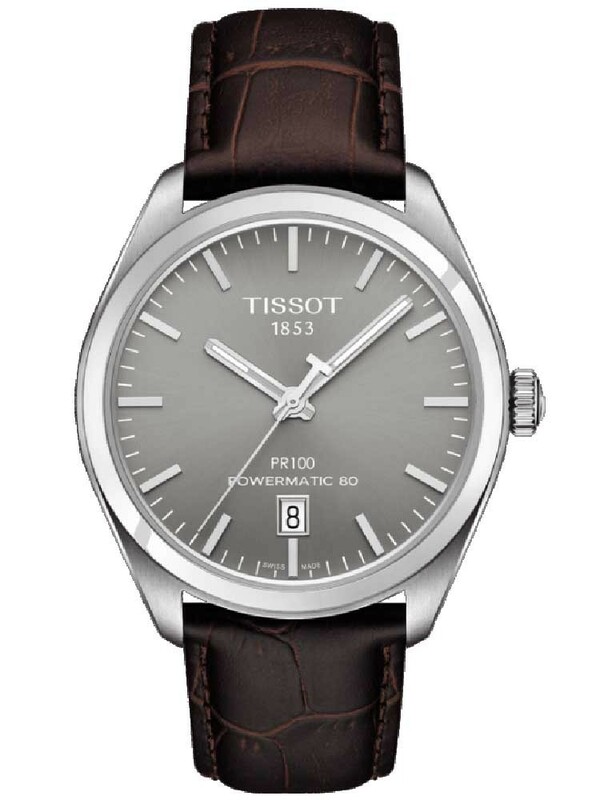 Logo branding and historical launch date decorate the dial, with handy date display and sleek dial hands accompanied by silver minute and hour markers. 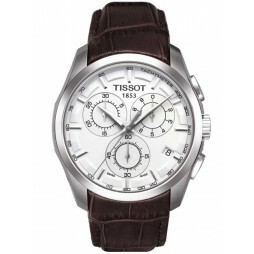 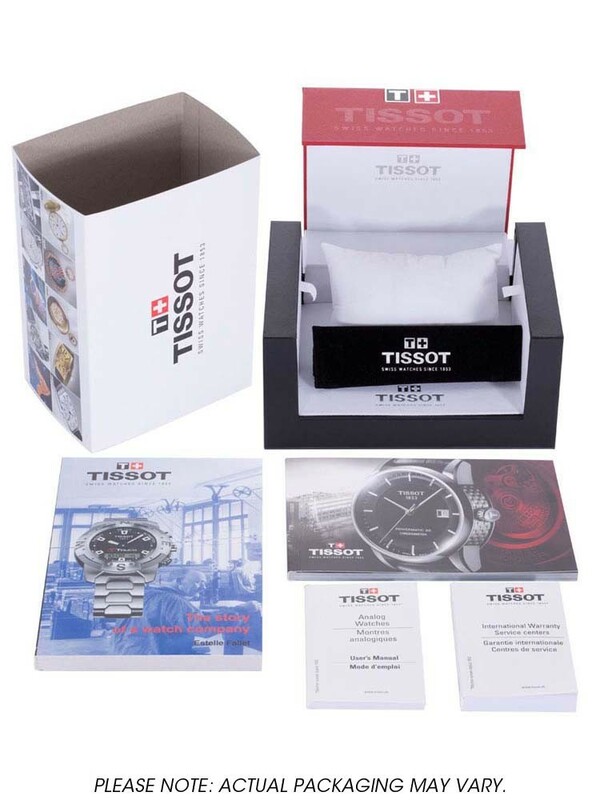 This fantastic watch represents Tissot’s flawless craftsmanship and astounding designers.